found these pics and wanted to share. still not likeing the wing but the rest of the car is worthy of autophilia. ya i dont like the wing either. 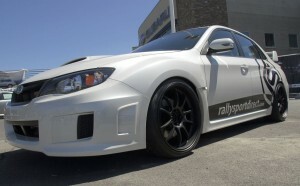 If i bought a new STi it would be a hatch or if i bought a new wrx it would be a sedan. 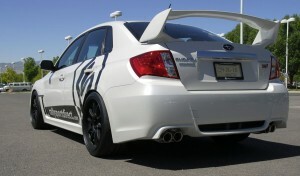 I was building one on the subaru website and you can actually order the Sti sedan with the deck wing instead of that monstrosity. I'm not sure if you could order one without a wing at all but that would be my choice.